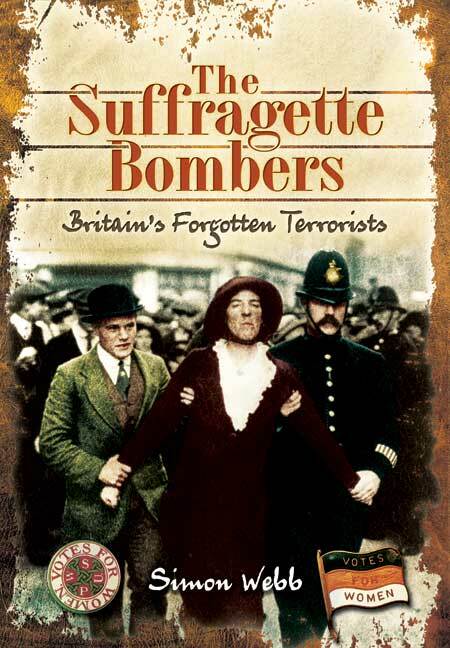 You'll be £19.99 closer to your next £10.00 credit when you purchase The Suffragette Bombers. What's this? In the years leading up to the First World War, the United Kingdom was subjected to a ferocious campaign of bombing and arson. Those conducting this terrorist offensive were members of the Women's Social and Political Union; better known as the suffragettes. The targets for their attacks ranged from St Paul's Cathedral and the Bank of England in London to theatres and churches in Ireland. The violence, which included several attempted assassinations, culminated in June 1914 with an explosion in Westminster Abbey. Simon Webb explores the way in which the suffragette bombers have been airbrushed from history, leaving us with a distorted view of the struggle for female suffrage. Not only were the suffragettes far more aggressive than is generally known, but there exists the very real and surprising possibility that their militant activities actually delayed, rather than hastened, the granting of the parliamentary vote to British women. Watch Lil's review on Youtube here! 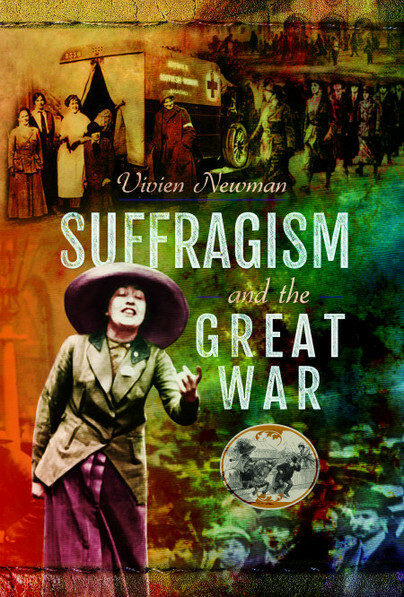 Webb provides a balanced account of the suffragette bombers, what led to their extremism, and the social context and reception of their actions. Keen to set the record straight, Webb reminds us that many of the suffragettes came from privileged backgrounds and, in fact, had little interest in extending the vote to working-class women. 'The Suffragette Bombers' also examines how the modern near-sanctification of their cause came about, and how suffragette bombers were then forgotten. The Representation of the People Act gave the vote to women over 30 who "occupied premises of a yearly value of not less than £5".